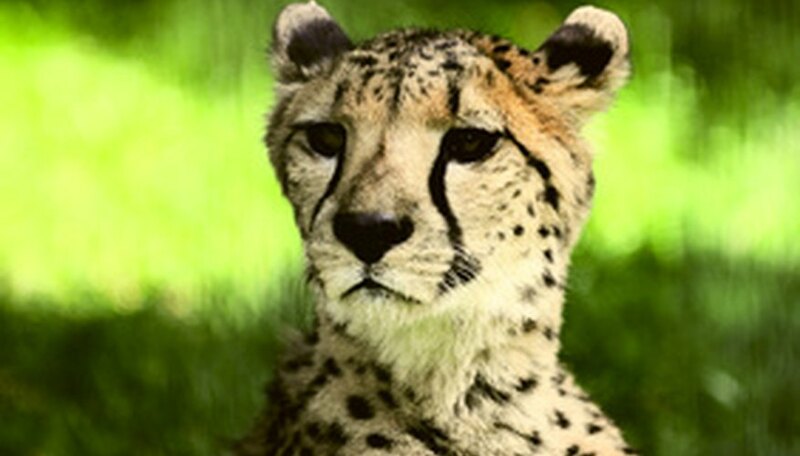 North Africa has a plethora of wild animals including the leopard, the dama gazelle and the striped hyena. Whether you go to Morocco, Egypt, Sudan, Tunisia, Libya, Algeria or Western Sahara, you are likely to encounter any of these animals at the local zoo or on a safari. Guide books such as Lonely Planet and the Rough Guide will give you more information on the different kinds of elephants and gazelles. 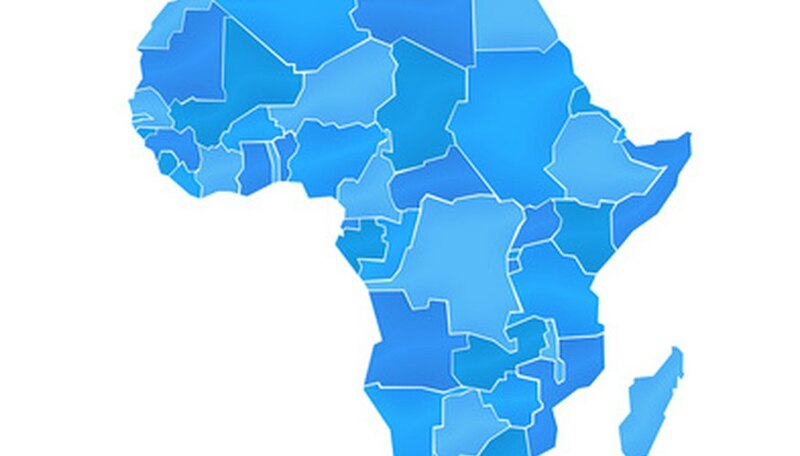 Although the "big seven" African animals--such as the rhino, elephant and lion--tend to congregate in eastern and southern Africa, the impressive animals of the northern part of the continent are worth a visit. 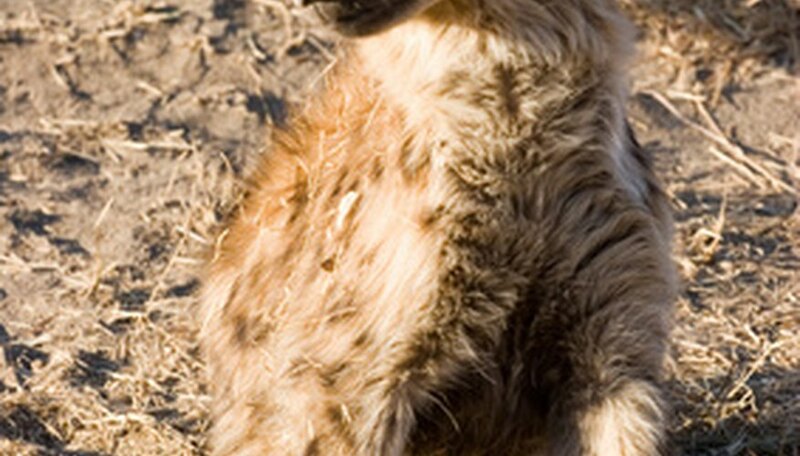 One of the most sighted animals in North Africa, the striped hyena resembles a large dog with its long face and skinny body. These animals weigh less than 100 pounds and typically average four feet long. They are nomadic and tend to hunt alone rather than in packs. Often they can be found in savannas, grasslands and the woods. Interesting fact: In North Africa and some parts of the Middle East, the striped hyena is often seen as an embodiment of a supernatural creature, often known as "jinn." They supposedly lure humans to perform magic tricks or miracles. 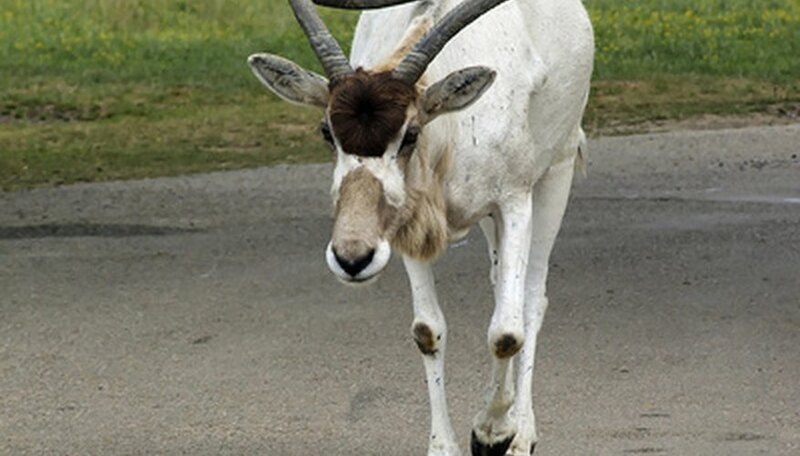 Part of the antelope family, the addax is becoming an endangered species in North Africa and sightings are rare. Often they are hunted by locals for their lustrous hide, even though technically the African government has outlawed this practice. The addax, which stands about five feet tall, is found all over North Africa but tends to congregate in the Sahara desert. They hunt at night and in small packs. Interesting fact: the addax does not need to take in large quantities of water; they get much of their water from the dew on local flora. 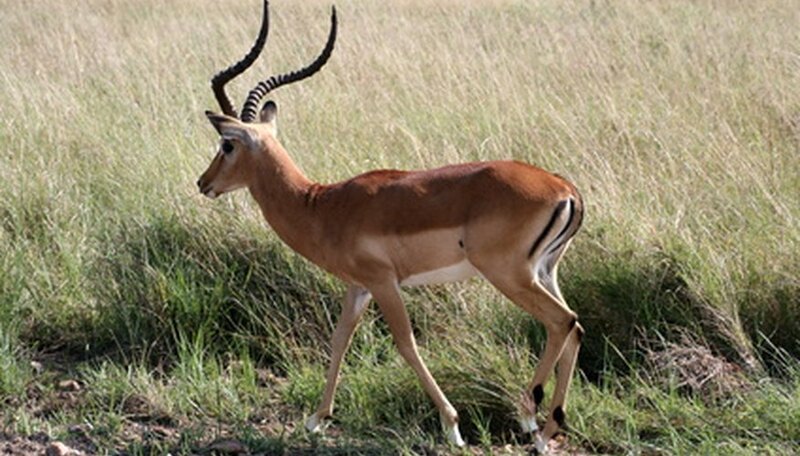 The dama gazelle resembles something of a dancer. With its long, thin legs, graceful neck and small stature, the average gazelle stands just three feet tall and weighs 140 pounds. One of the most striking creatures in all of North Africa, the dama gazelles were blessed with a burnt red hide and a white underbelly and head. These creatures prefer to live alone or small groups and they are vegetarians, feeding off the local plants and trees. Interesting fact: Due to high drought conditions in North Africa, the dama gazelles have moved out of their comfortable environment into more populated habitats, thus allowing more contact with humans. These animals are least likely to flee if they come in contact with a tourist in the wild or safari park. More than 20 species of leopard live in Africa, and many of these species can be found in the deserts of Algeria and the western Sahara. The average leopard ranges from four to six feet and weighs anywhere from 60 to 160 pounds. A versatile mammal, the leopard can live in almost any environment, from wet grasslands to arid deserts. 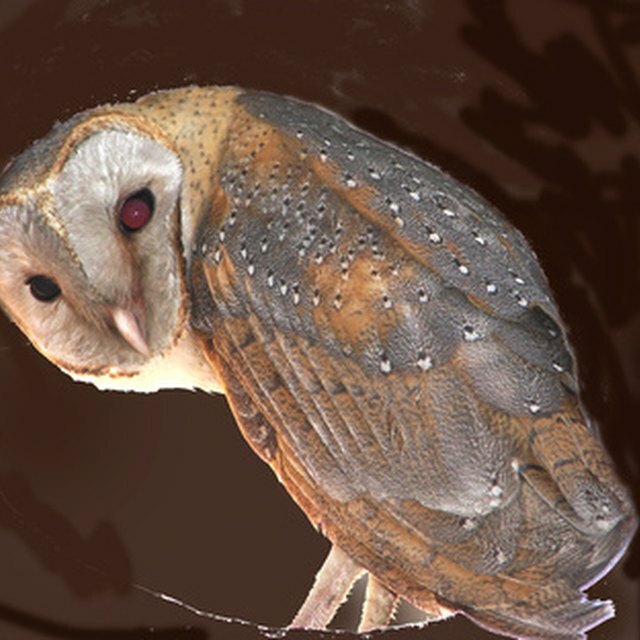 Commonly, they hide in forests and trees to avoid being eaten by lions and hyenas. The leopards, who hunt only at night and from trees, tend to feast on monkeys, fish, rodents, dogs, pigs and deer or gazelle. After killing their prey, the leopard will drag the animal into a tree to avoid other predators taking their food. They are fast, adaptable, and tend to travel in small packs. Interesting fact: Most people think of leopards as having a light brown or yellow coat, but some species are midnight black with occasional dark brown patches on their underbelly or face. Wagner, Kathryn. "Animals From North Africa." Sciencing, https://sciencing.com/animals-north-africa-6700788.html. 24 April 2017.